A couple of times a year, Valerie and I enjoy a drive out to Provincetown, MA at the very tip of Cape Cod. The drive is scenic, often in an rustic kind of way, and serves to give us a break from daily life. 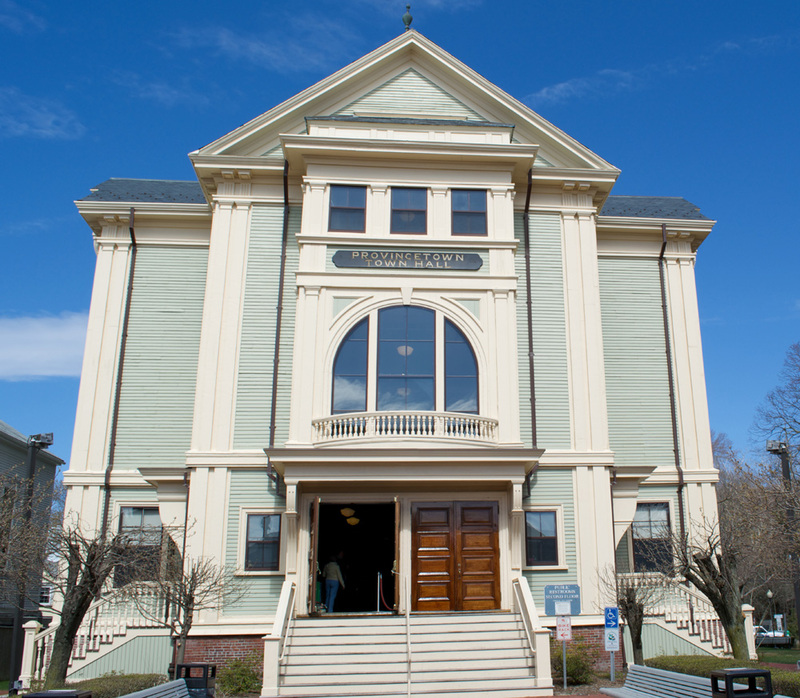 Provincetown, commonly referred to as P-Town, itself is a fun place to visit. It’s a community that truly embraces diversity. You’ll find people from commercial fishermen to trendy artistic types, plus everything in between. P-Town is widely know as a GLBT friendly town and you’ll notice rainbow flags flying everywhere. But enough of that, this is a restaurant review! Regular followers of FoodieTales may remember my review of a restaurant with a similar name, the Lobster Hut in Plymouth. 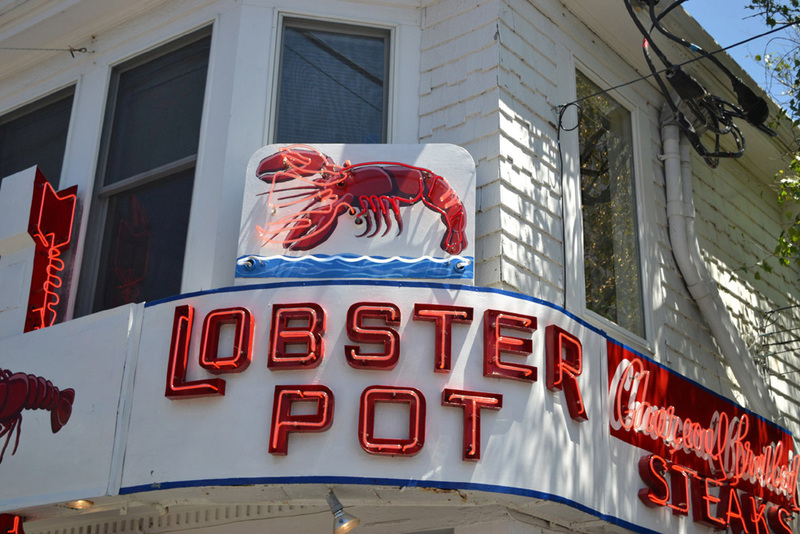 Don’t be confused though, The Lobster Pot in P-Town is an entirely different kind of restaurant. As you approach the restaurant you’ll likely see a small crowd of people around the entrance. There is typically a wait for a table here, especially at meal times during the Cape Cod “tourist” season from Memorial Day to Labor Day. As you enter the building you’ll see somebody shucking fresh, local oysters. A half-dozen can be had for $12. As you walk further towards the hostess stand you are walking along the working kitchen. Its amazing how compact this area is, especially considering how many people they serve. Seating at the Lobster Pot is on two levels with the main dining room downstairs and a smaller dining room upstairs adjacent to the bar. Tables are no-nonsense formica topped variety without tablecloths, in keeping with the relaxed beach-side theme. There are windows around the periphery offering views of the beach and harbor area. Over the course of many visits, Val and I have kind of fallen into a rut when it comes to ordering here. 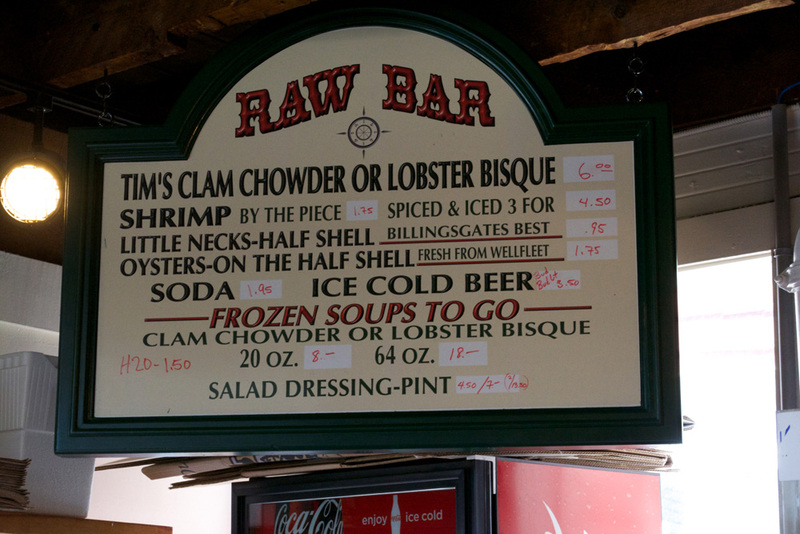 It always seems to be a cup of clam chowder to share, a lobster roll for her and fish & chips for me. Don’t use that as a judge of the offerings at this restaurant, they have so much more. Those are just our favorites and I’m sure you will find something to call your own when you visit. Lets start with the Appetizers because, well, that’s where we start. I’m a big fan of “Tim’s Clam Chowder” ($5.50/cup). This is a traditional New England chowder and has a nice thick consistency with plenty of clams. You can also order this in a bread bowl ($11) but you might just be too full to enjoy your main meal. Another good choice is the Lobster Bisque ($5.50/cup) which isn’t a traditional New England soup, but should be. 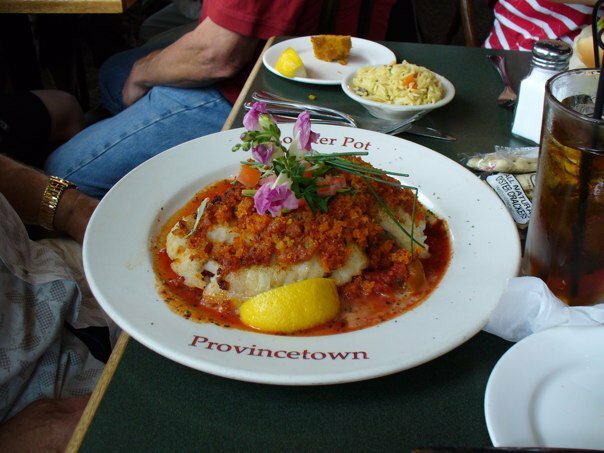 P-Town has a large Portuguese population and this is reflected in several of the offerings. The Portuguese Soup ($5.50) is very flavorful with kale, potatoes, beans, linguica and chourice. If you’re a fan of fried calamari then the Lobster Pot will not disappoint you. Their version ($10) is lightly breaded, fried to a golden brown and served with a chili dipping sauce. Its a good dish to share with tablemates. We tried something different recently, clams casino ($10). 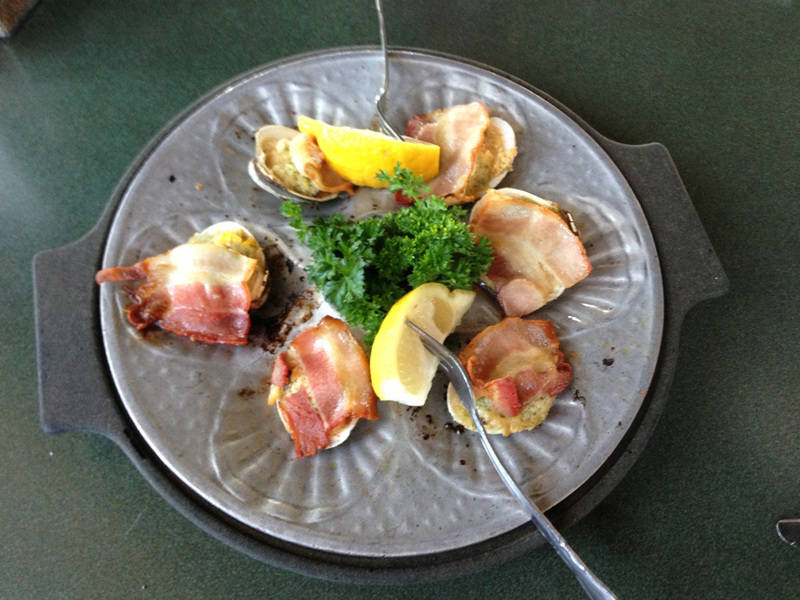 Six little neck clams topped with bread crumbs and bacon, baked in the shell on a special cast iron plate, and served directly from the oven. For our main course I usually get the fish and chips ($17). 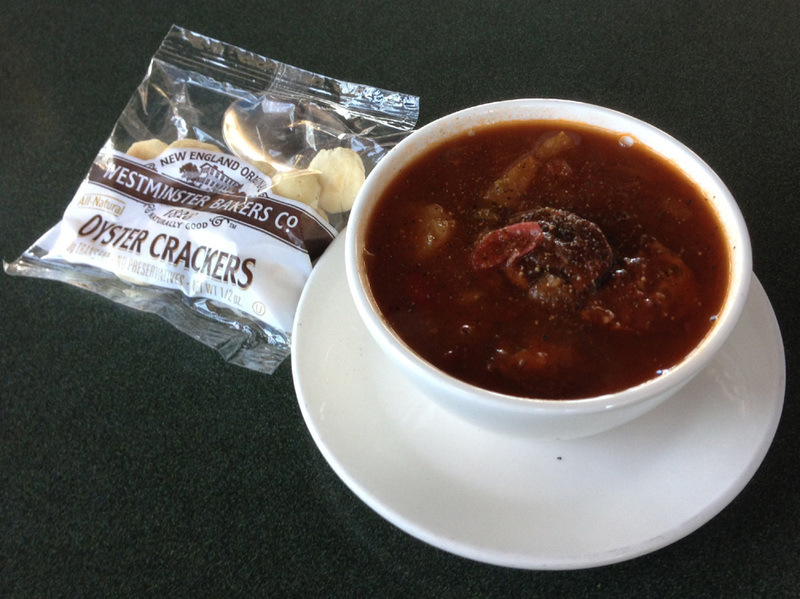 Its kind of a New England staple at seafood restaurants. Perhaps a bit cliched as well. At the Lobster Pot you’ll find a heavier (but not a thick “beer batter”) batter producing a crispy coating on the fish. 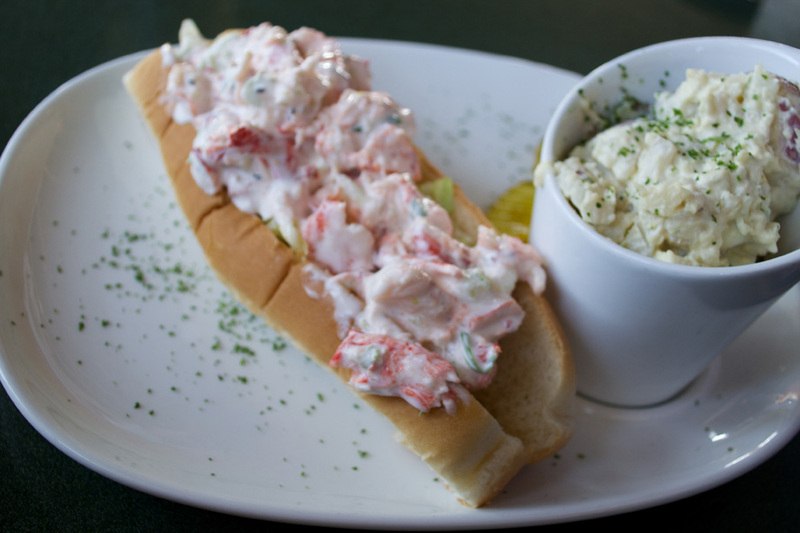 Valerie’s favorite dish, the Lobster Salad Roll ($17) is made of lobster knuckle meat mixed with a little mayonnaise and celery, served on a hot dog roll with a side of potato salad. She often will eat only half the roll but always finishes the lobster! If you are in the mood for a big meal, some really good choices on their menu are the Baked Stuffed Sole ($25) with seafood stuffing and mushroom sauce, Seafood Fettuccine ($28) which includes shrimp, scallops and lobster meat in a Newburg sauce, and a New England tradition, baked Stuffed Shrimp ($26) which is served with orzo. 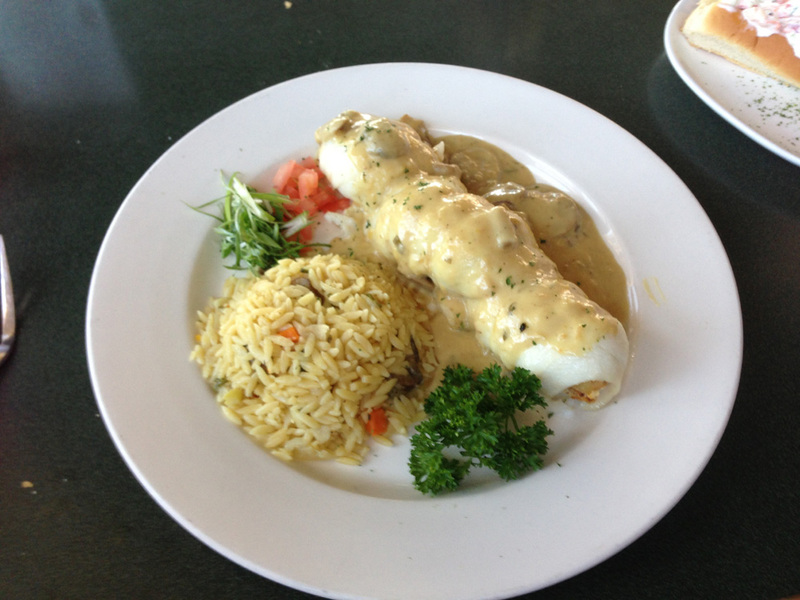 Another example of the cultural influence on the menu is the Portuguese Fish ($27), a filet of cod crusted with seafood stuffing and linguica. But wait! What about lobster you ask? Yes, you can get lobster here. After all the name of this place is the Lobster Pot. You can get your lobster prepared in many ways, including the normal boiled ($27) or baked stuffed ($31) versions. 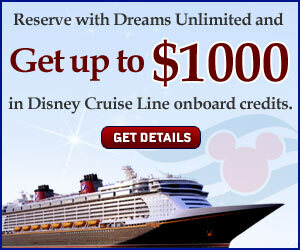 Other preparations include lobster Newburg ($30), and Lobster Pot Pie ($30). In addition they offer a decidedly unusual Pan Roasted Lobster ($31) which has been flambeed with brandy and then roasted. Although this is first and foremost a seafood restaurant, the menu also includes some offerings for the meat lover. Steaks include a black angus 16 ounce rib-eye steak ($29), an 8 ounce Filet ($29) or Black Angus London Broil ($24). We’ve frankly never tried any of these so we can’t comment on the quality. There is also a children’s menu for ages 12 and under with some pretty typical offerings like chicken fingers, burgers, hot dogs, and spaghetti. Children’s meals range from $6 to $9 and include a soft drink. The Lobster Pot offers beer and wine to go with your meal. What about dessert you ask? I’m afraid we can’t comment on that. There is a nice dessert menu (all items $7) and I’m sure you will be happy with whatever you get. We take a different approach though. After eating here we like to walk around shopping in the downtown area for a while to let things settle and then stop at one of several fudge shops for something sweet. 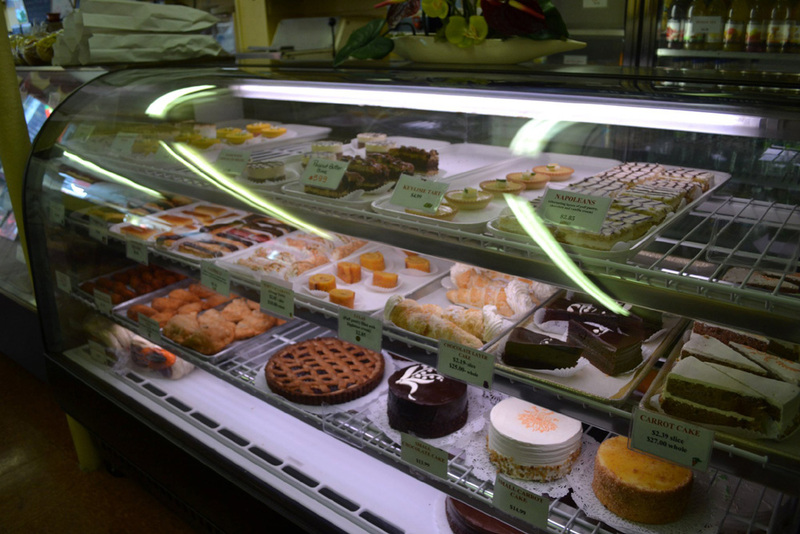 Or even better, stop at the Portuguese Bakery just down the road at 299 Commercial Street for a large selection of pastries. Getting to the Lobster Pot involves a long drive along the length of Cape Cod, which will take about 90 minutes from the bridges over the Cape Cod Canal. Once in P-Town you’ll be on crowded, narrow roads as you head for the downtown area. We usually park in the town operated parking lot near the pier because it is very convenient to all the shopping and dining. The cost for parking varies according to time of year. There is very limited on-street parking on some of the adjacent roads. This entry was posted in Eat Like a Local, Foodie Tales and tagged baked stuffed lobster, Baked Stuffed Sole, Black Angus London Broil, boiled lobster, bread bowl, burgers, Cape Cod, chicken fingers, Clams Casino, Filet, fish and chips, Fried Calamari, hot dogs, Lobster, Lobster Bisque, Lobster Pot Pie, Lobster Salad Roll, Massachusetts, New England chowder, P-Town, Portuguese Bakery, Portuguese Fish, Portuguese Soup, Provincetown, Provincetown Massachusetts, rib-eye steak, Seafood Fettuccine, spaghetti, Stuffed Shrimp, The Lobster Pot, The Lobster Pot Provincetown, The Lobster Pot Provincetown Massachusetts by Jeff Alves. Bookmark the permalink. 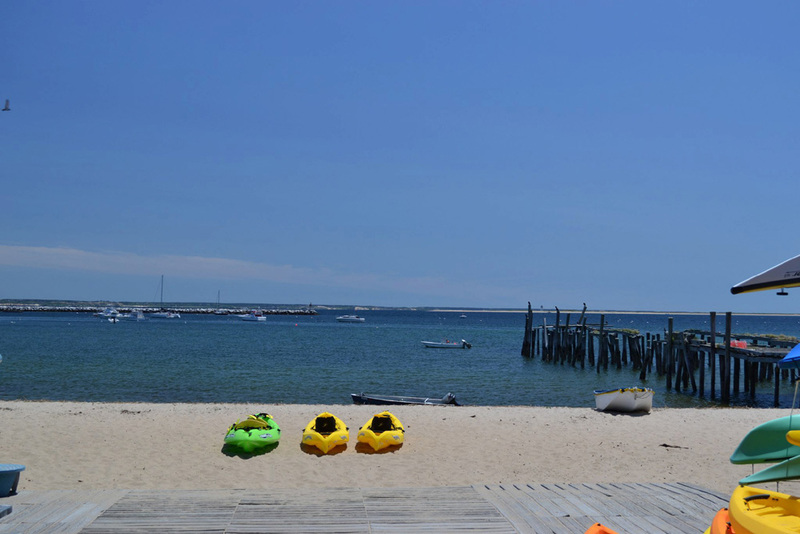 *sigh* I LOVE Provincetown! And despite the fact that I despise seafood, I’ve been to The Lobster Pot a few times. Great view, and the steaks and chicken I’ve had have been very good!